Heusinkveld Sim Pedals Sprint make a great combination with other simulator peripherals from Heusinkveld Engineering. 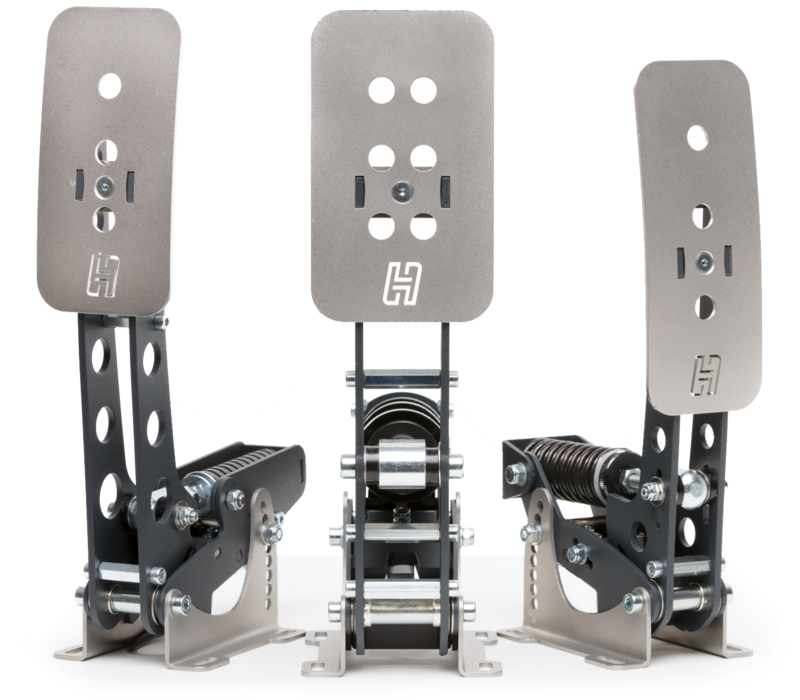 When ordering a combo kit with a set of Sim Pedals Sprint as main product, we offer a 20% discount on our Sim Handbrake and Sim Shifter Sequential. You can choose and configure any combination of products to go with your pedals in this Combo Kit product.